Whether new to lifting weights or advanced, weight lifting puts a lot of strain on the muscles and joints in the body, which may lead to injuries in the knees, ankles, back, wrists or elbows. Wearing a brace or compression sleeve when lifting weights can help ease muscle discomfort, help prevent injury, or help treat injury. Common injuries from heavy lifting include knee strain, back pain, ankle instability, and wrist or elbow strain. 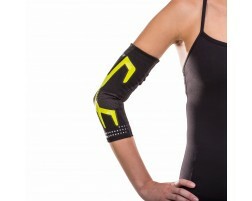 Many athletes who lift wear sleeves around their joints for compression and warmth as an extra level of stability for their body. For athletes looking to get more out of their workout, electric muscle stimulators can be added as a complement to weekly workouts to help recruit full muscle fibers without the strain on the muscles and joints. 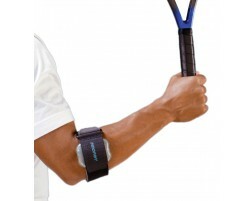 The muscle stimulators can also be used to help with recovery. Protect your joints before your next session with weightlifting supports recommended by our experts.